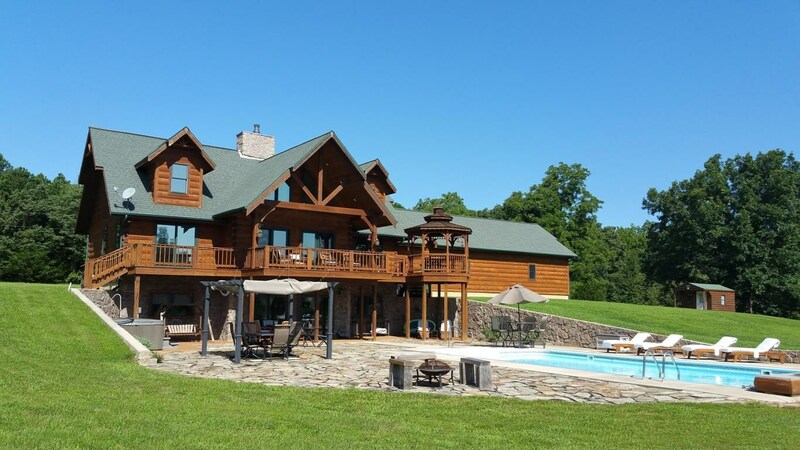 Success Could Be Your New Zip Code! 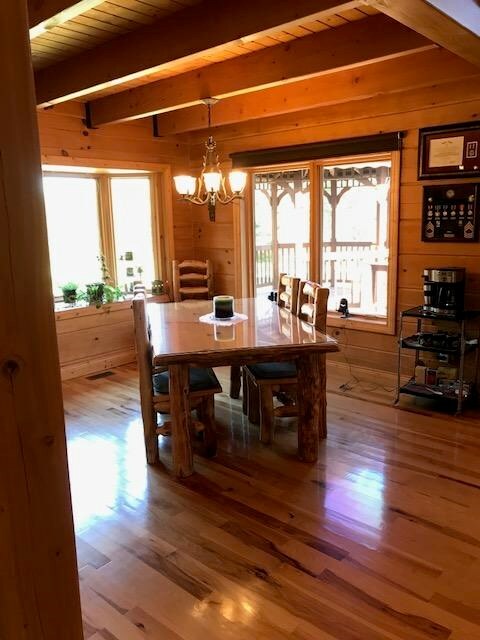 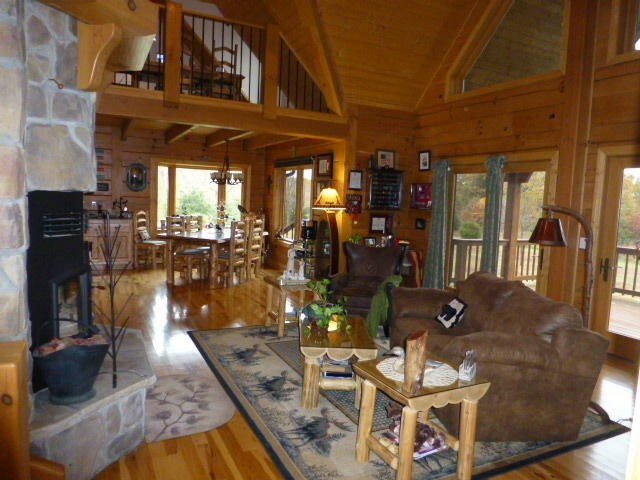 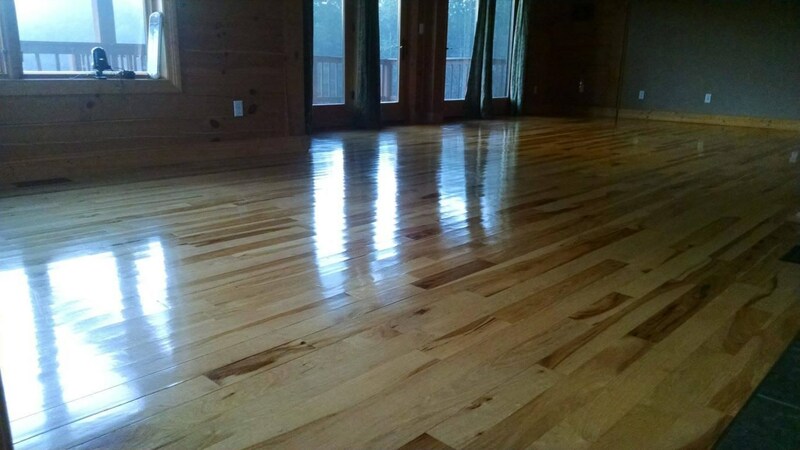 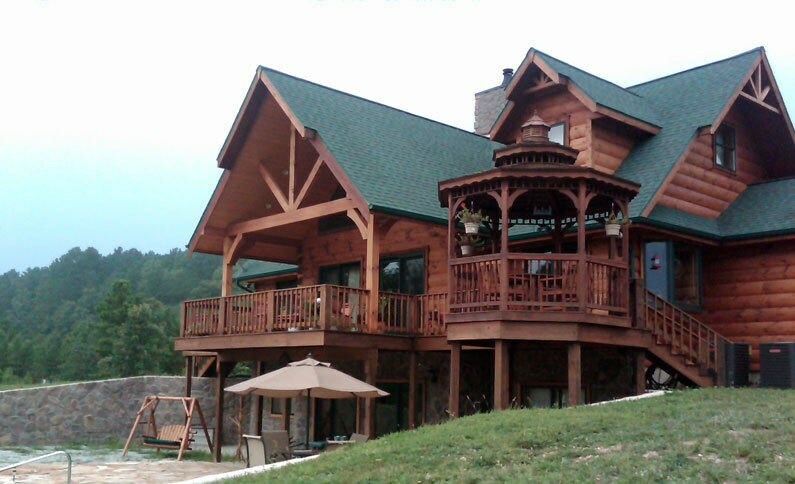 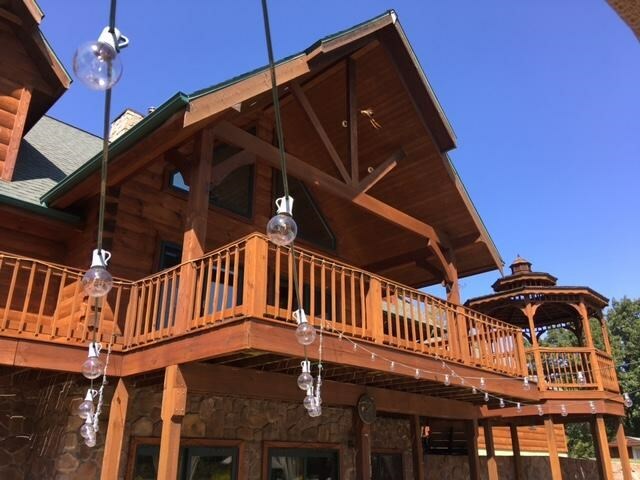 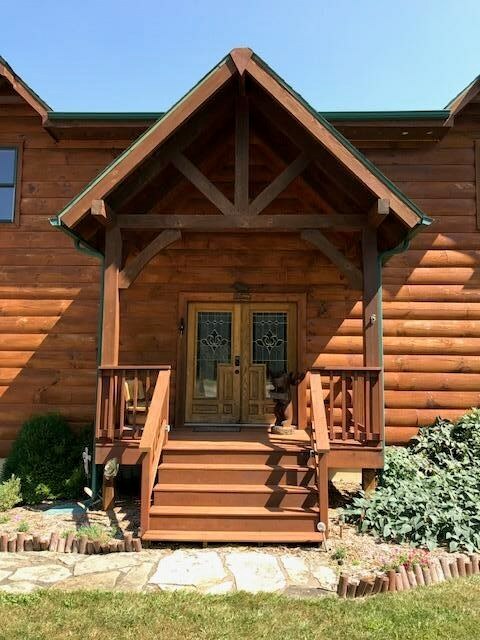 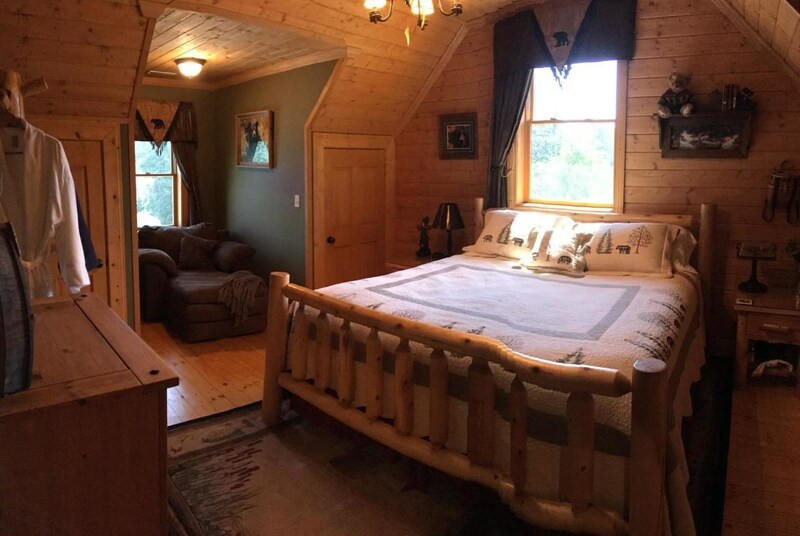 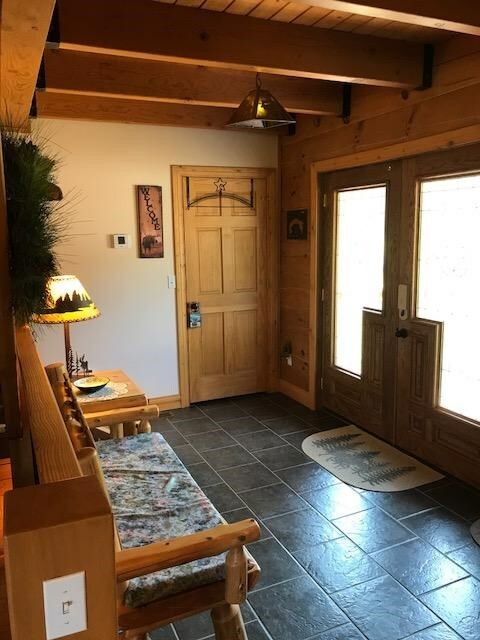 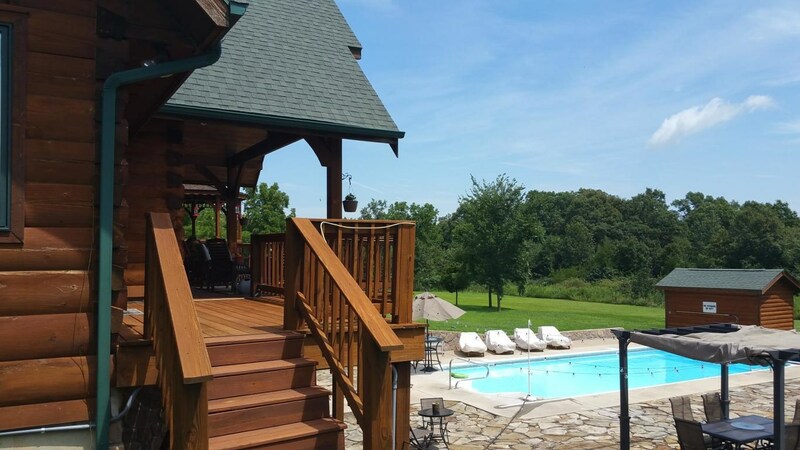 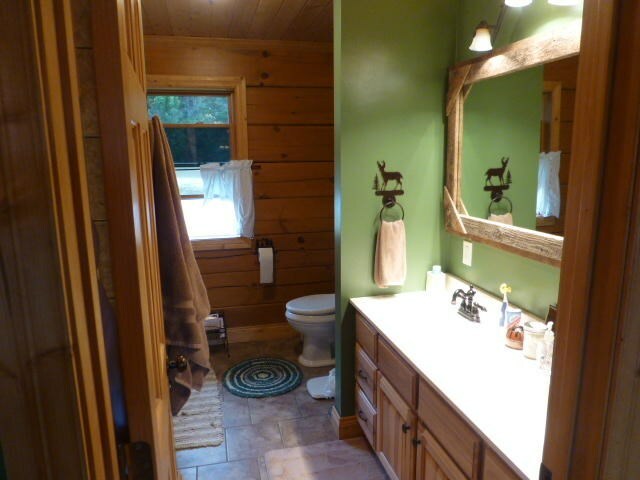 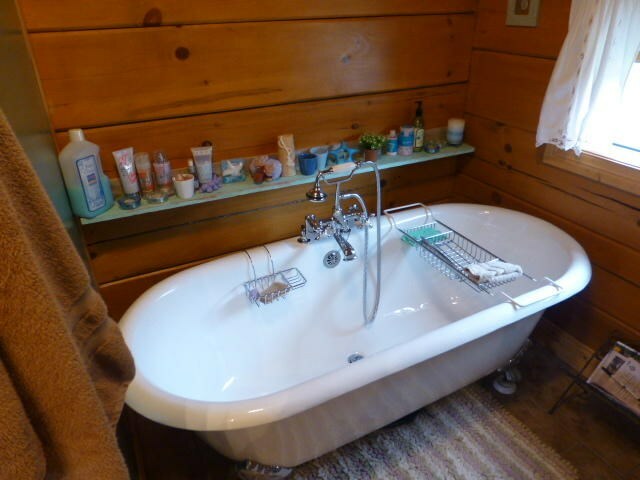 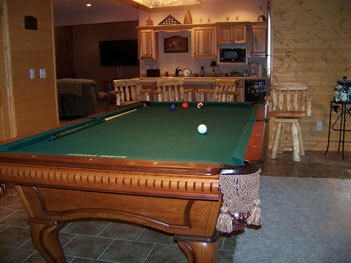 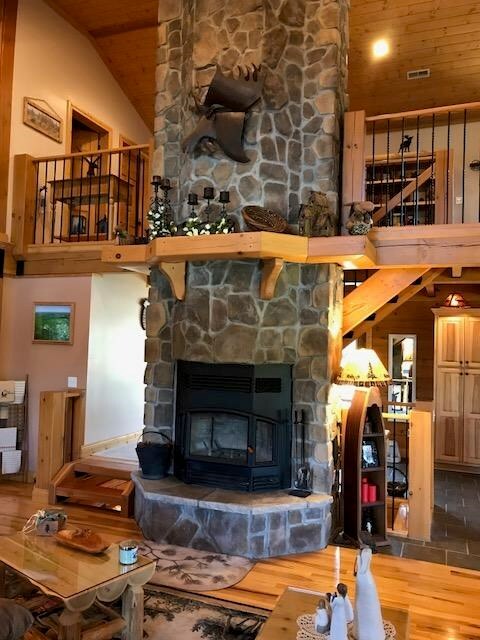 Luxurious Log Home For Sale in our Beautiful Southern Missouri Ozarks! 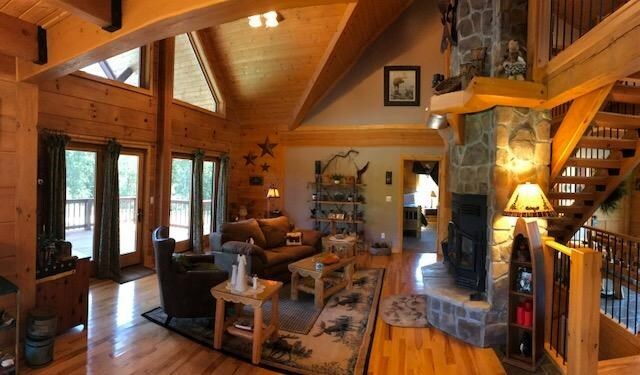 With Nat'l Forest on 3 sides, this 37 acres has much to offer to horse & outdoor enthusiasts! 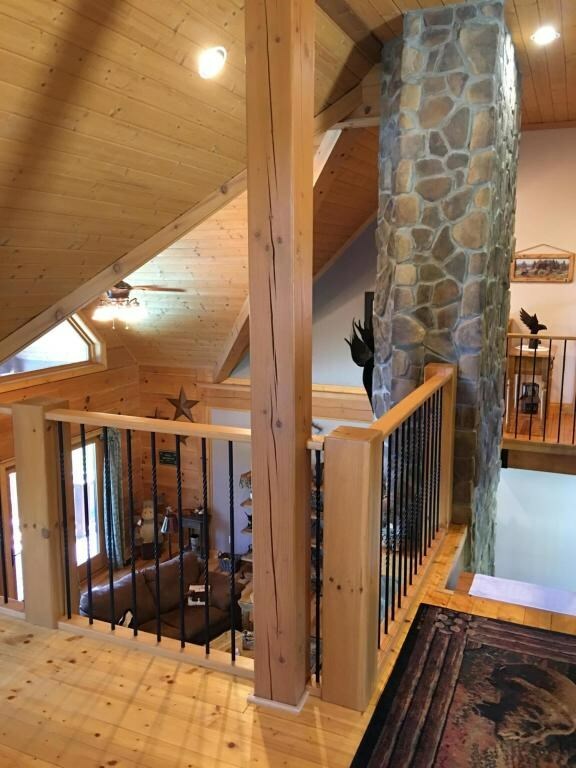 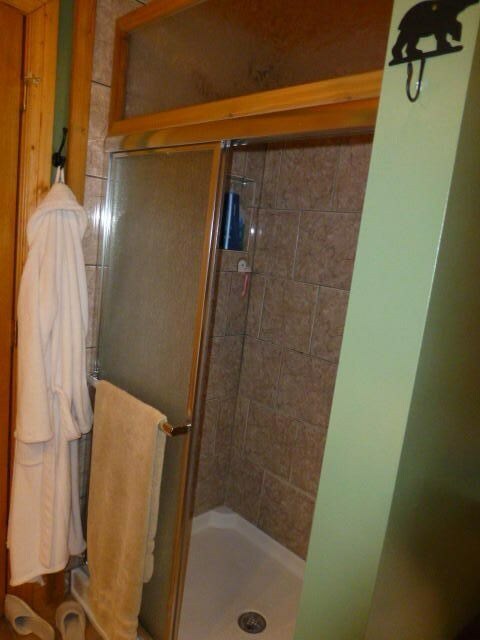 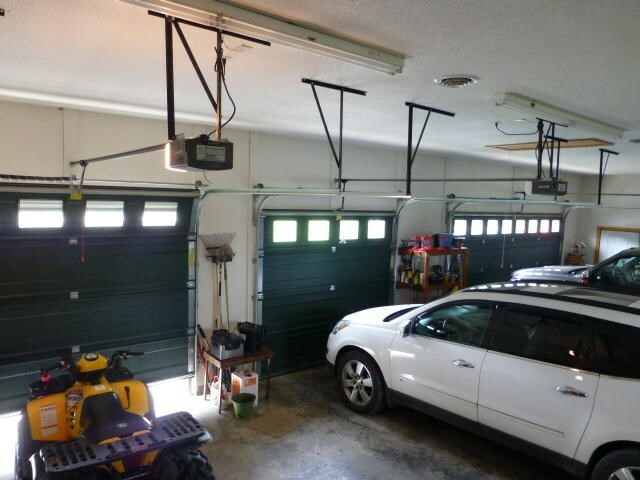 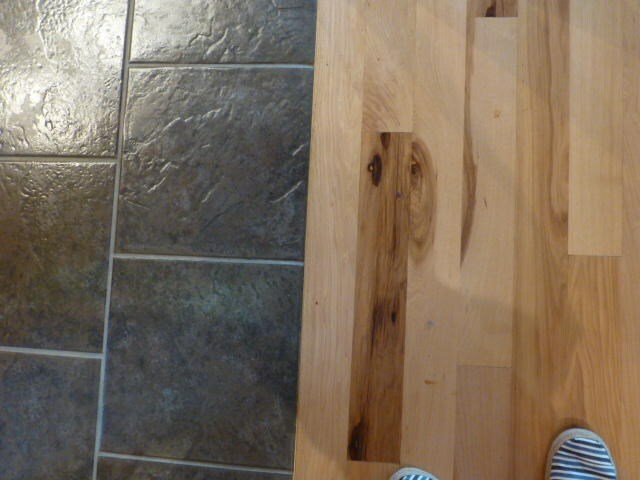 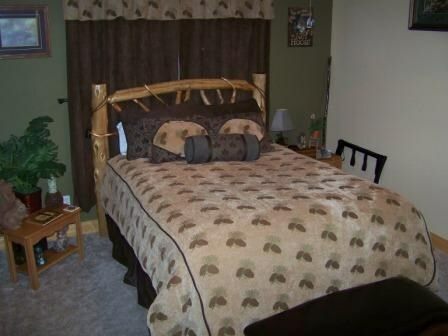 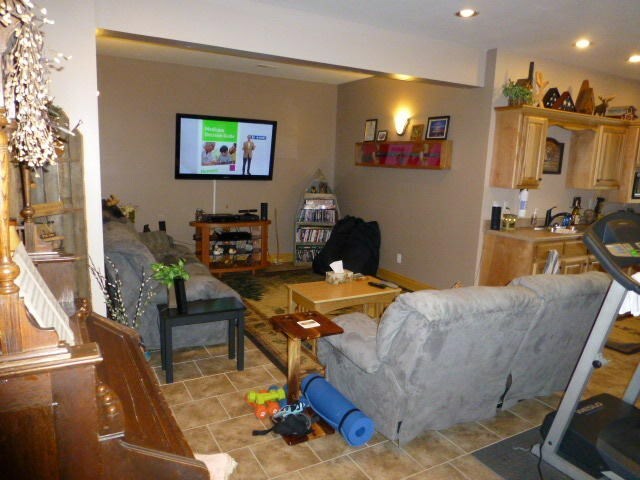 4 bedrooms on 3 levels offers privacy to all. 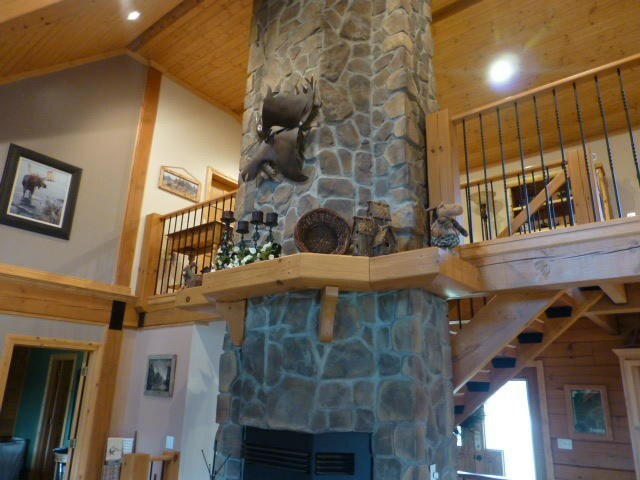 Note the stellar stone fireplace in the open living, dining & kitchen area. 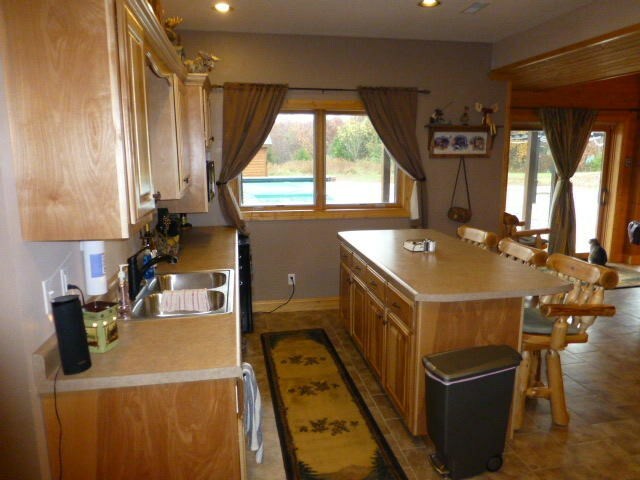 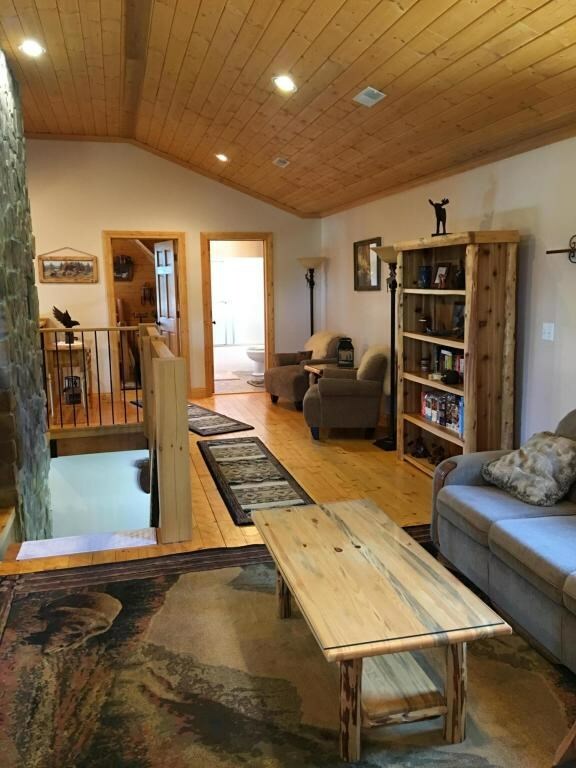 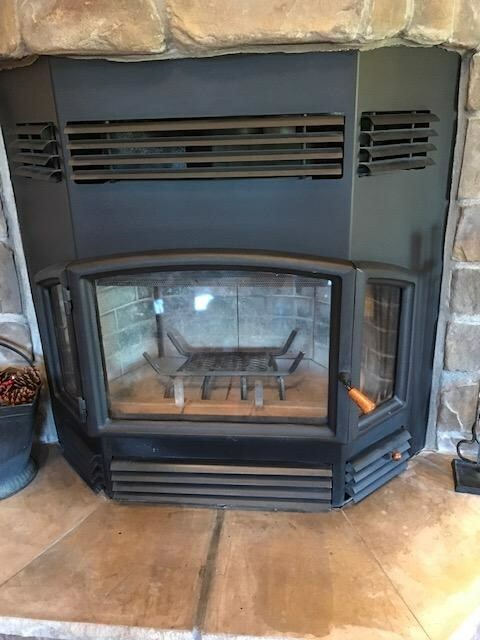 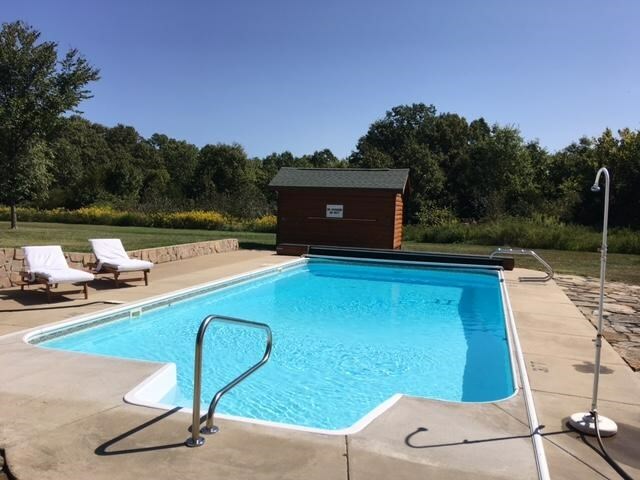 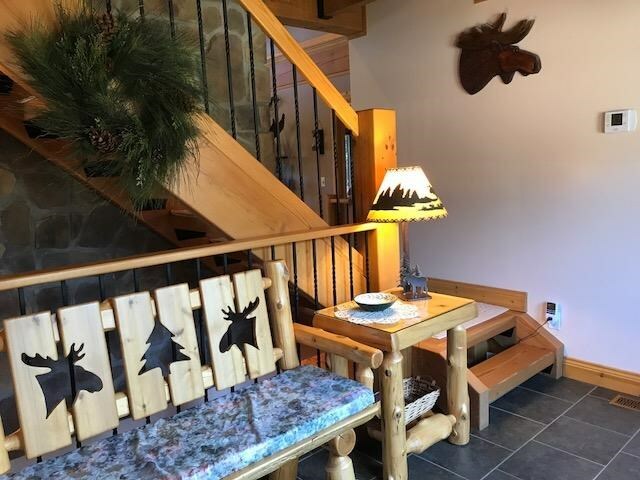 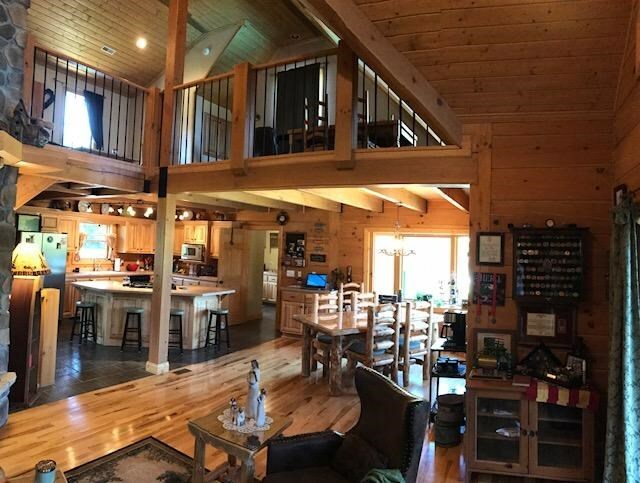 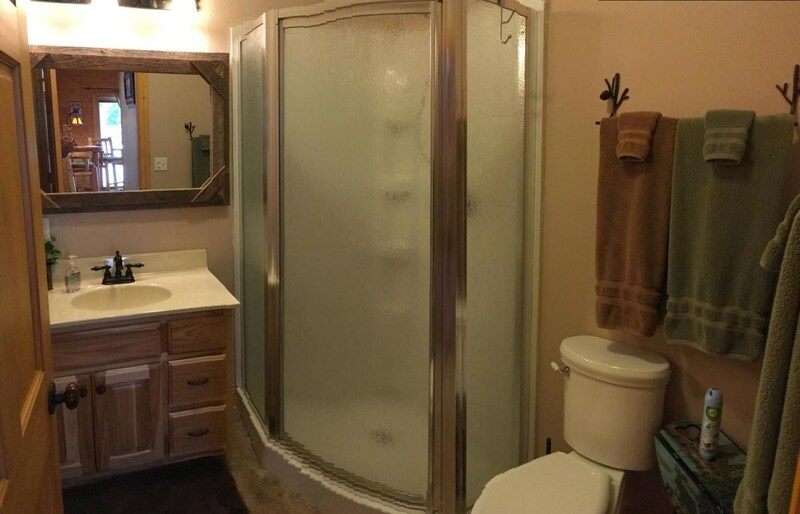 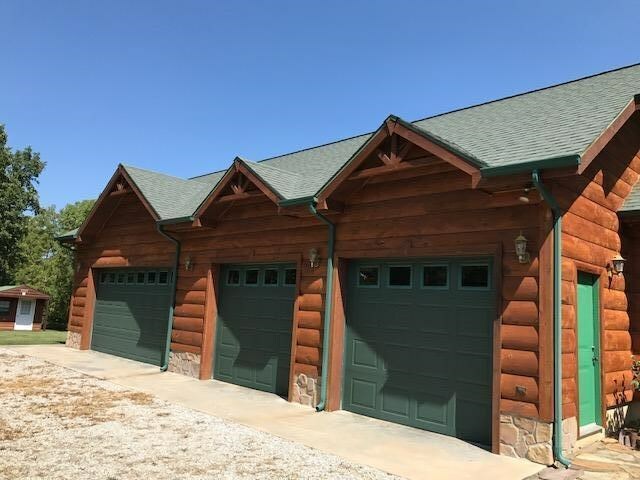 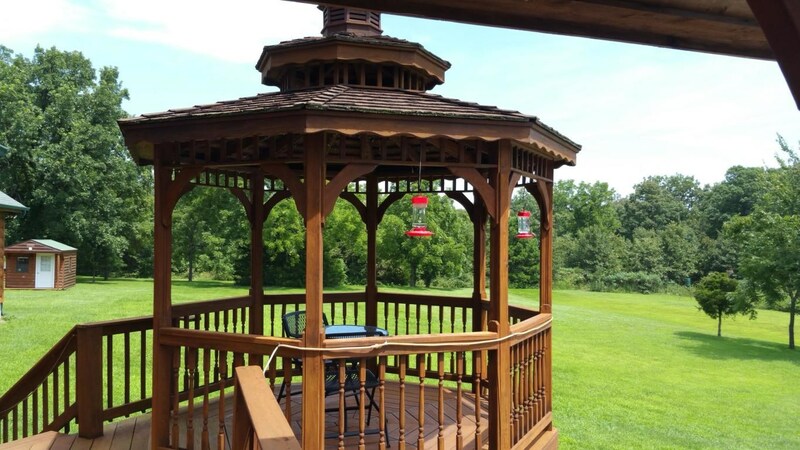 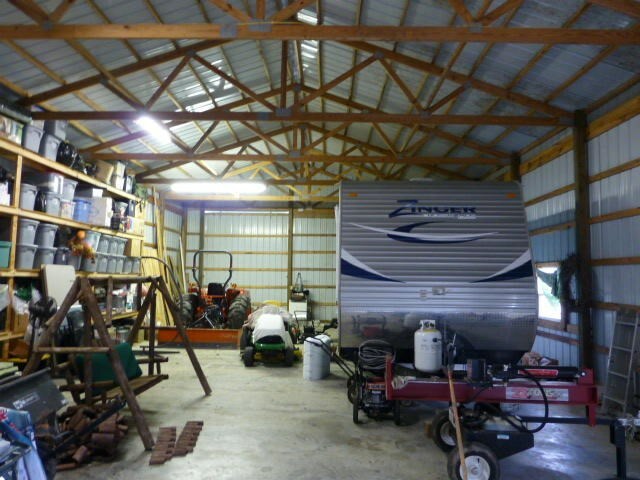 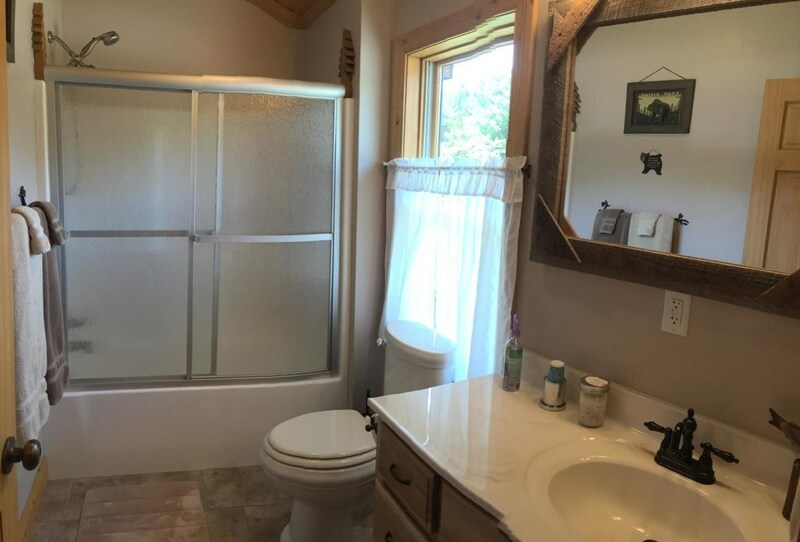 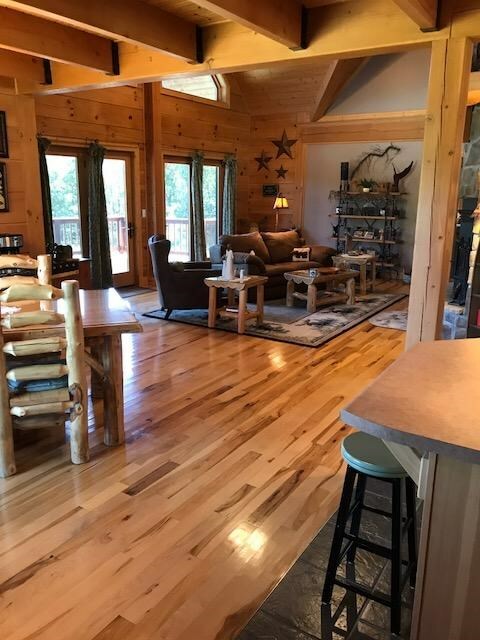 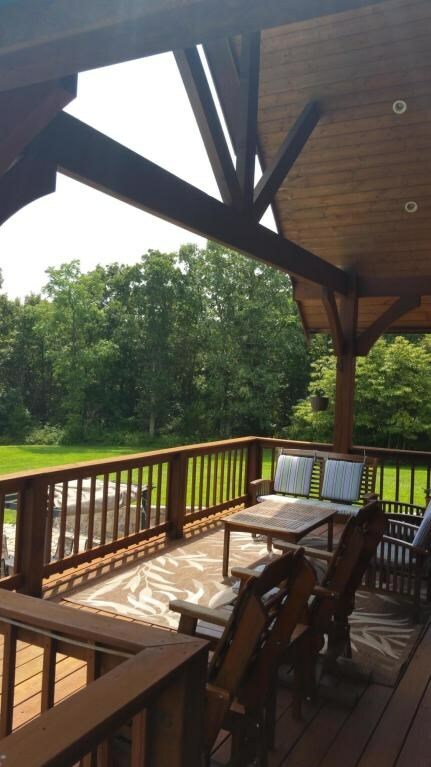 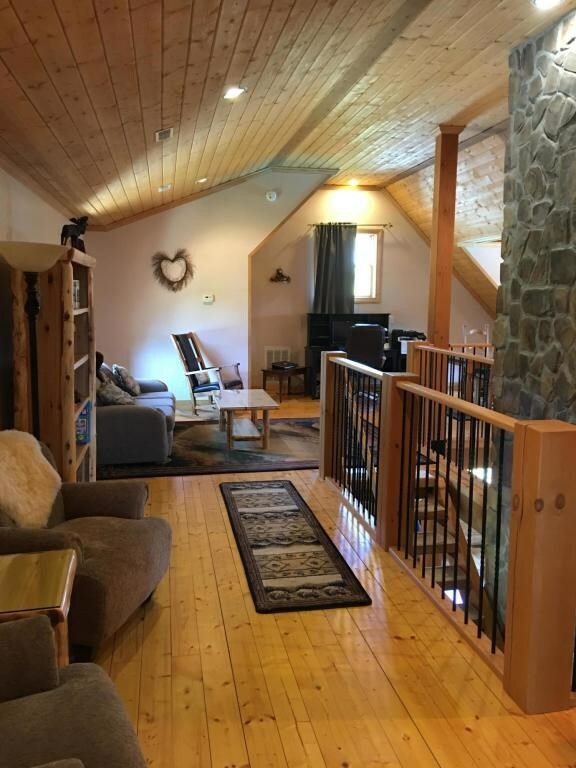 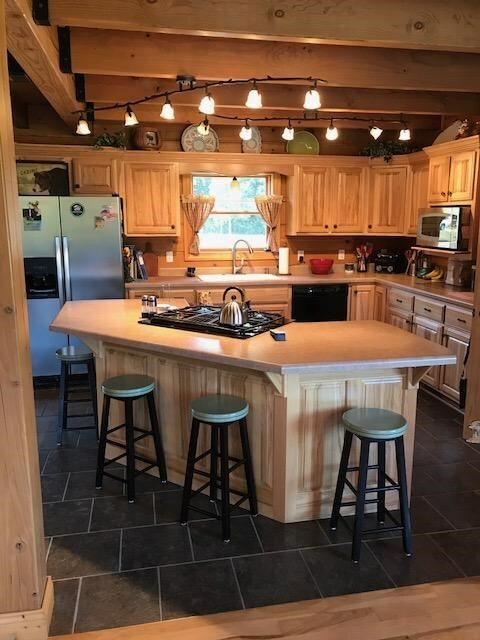 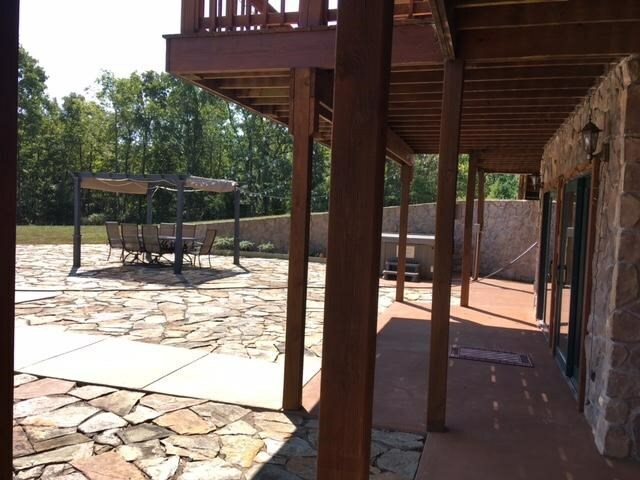 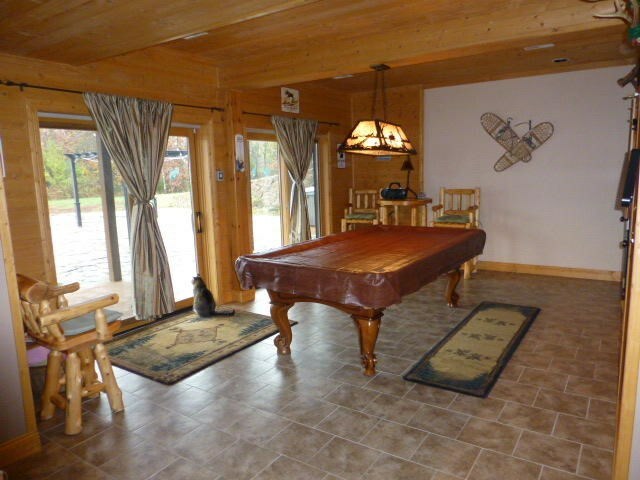 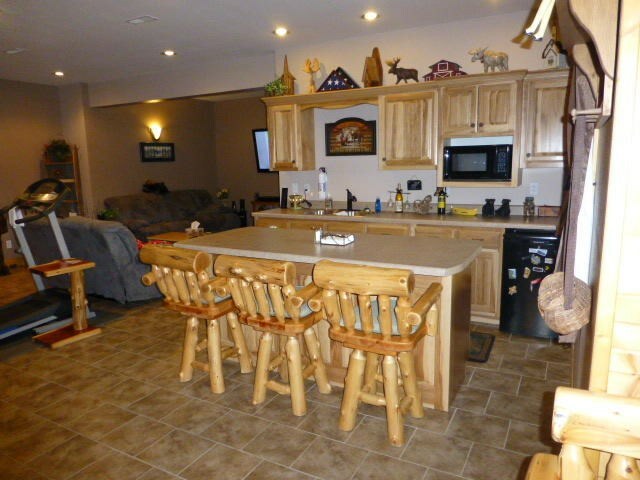 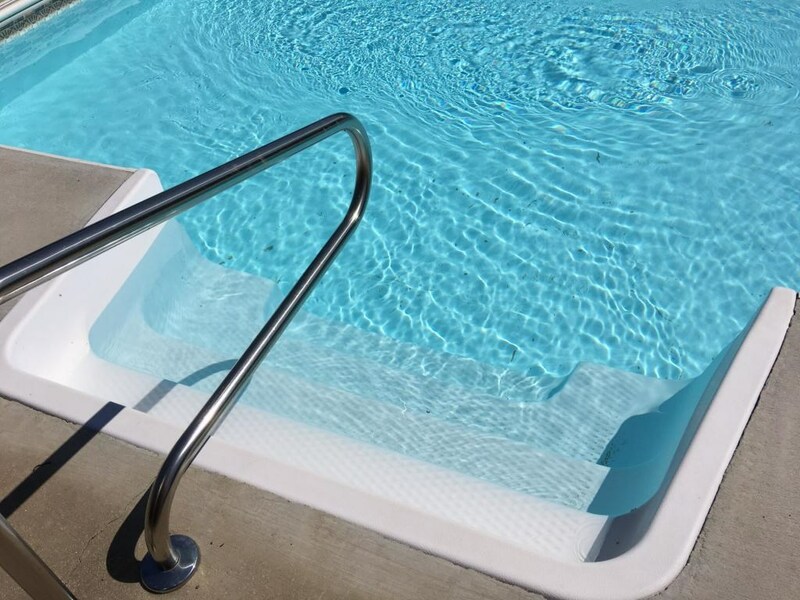 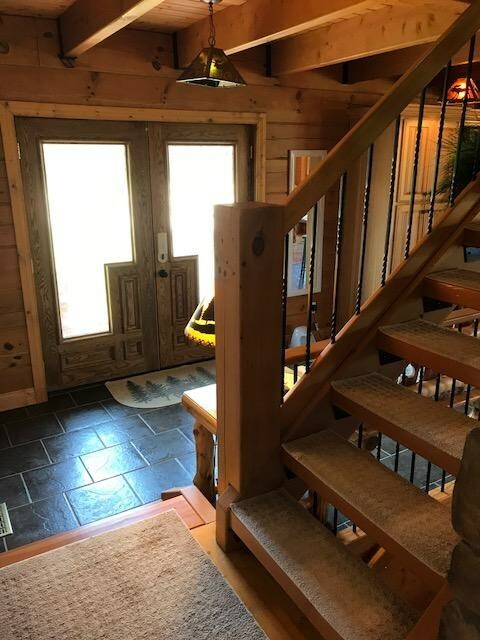 Other Features: 500 sq ft covered deck, basement Rec Room w/wet bar & media room, dedicated Internet, private well, gorgeous in-ground pool with auto cover, 38x56 shop/RV storage, RV pad, horse barn, stocked pond, wildlife, superior hunting, & the most private privacy! 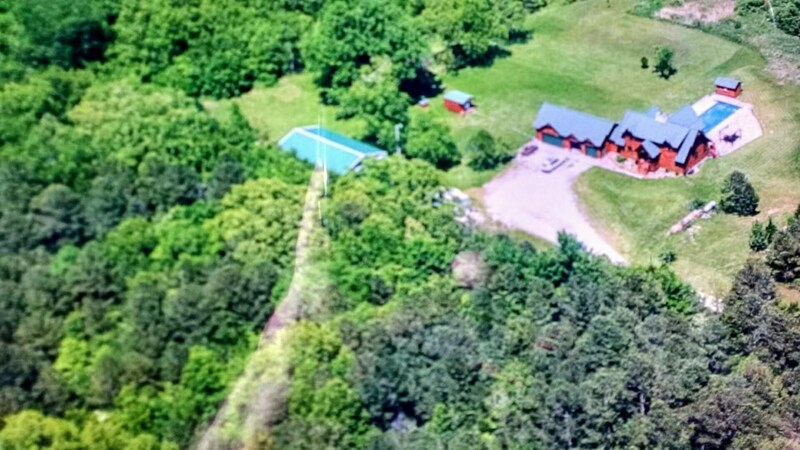 Pasture, woods, & endless trails through the neighboring National Forest. 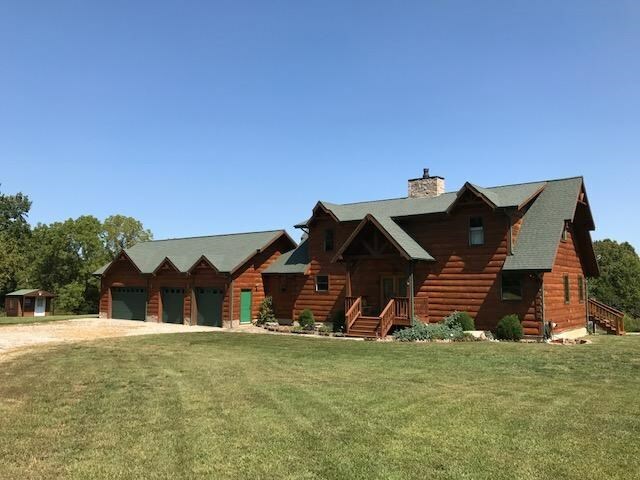 Her Dream Home & his Sportsman's Paradise is central to I-44, Fort Leonard Wood, MO Hwys 60 & 63, Montauk, Big Piney & Gasconade Rivers. 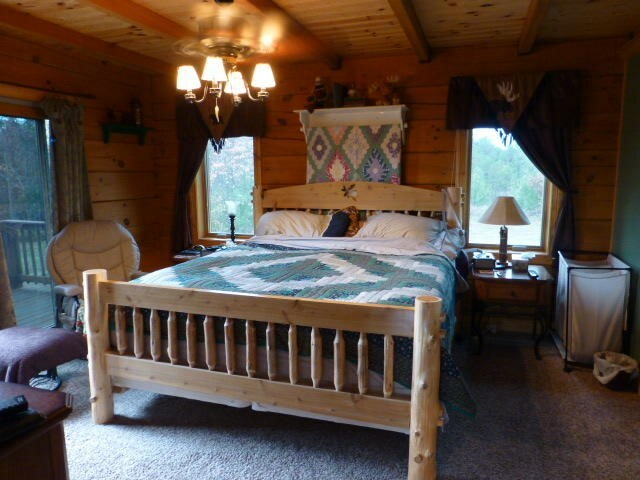 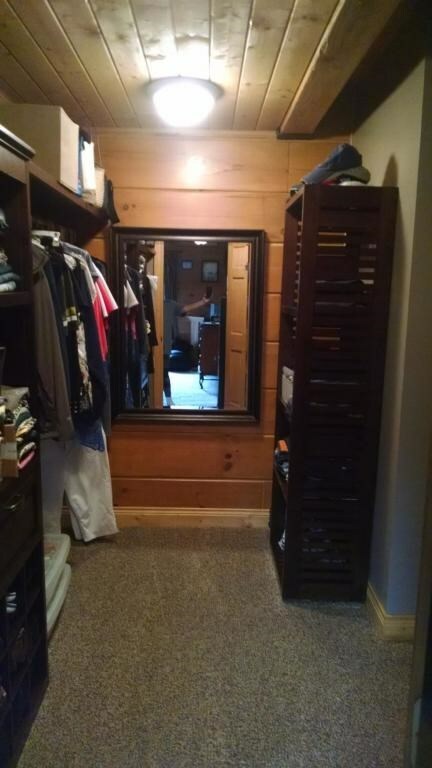 Available furnished, too! 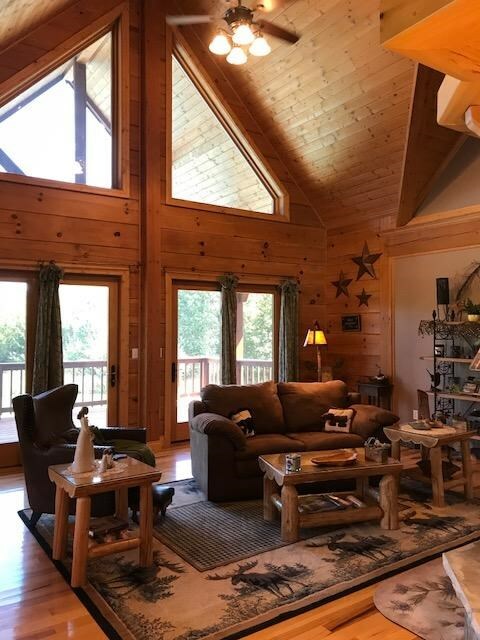 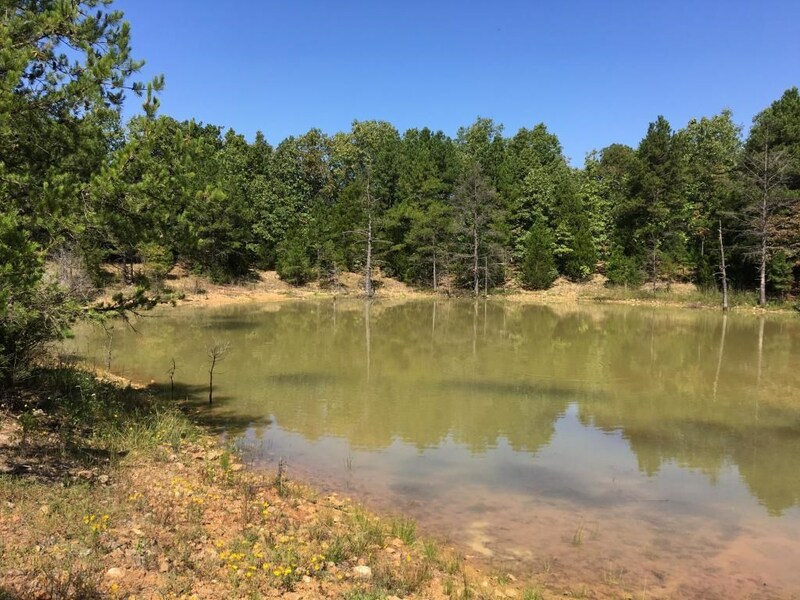 Incredible log home, horse facility, shop, pond, pasture, woods, & water with National Forest on three sides!